All three of our doctors work out of one location. We have evening and Saturday hours, and are available for emergency appointments. 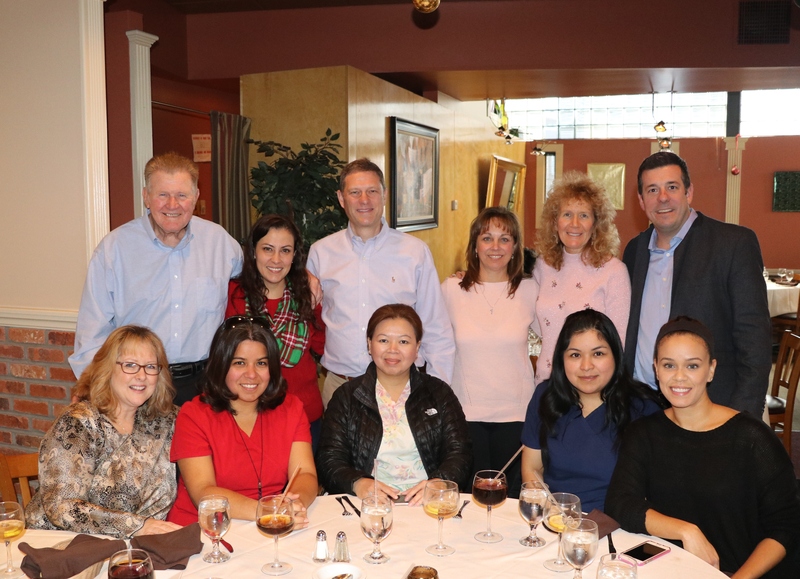 To meet our team in person, contact our office at (732) 469-6662 to schedule your visit today! 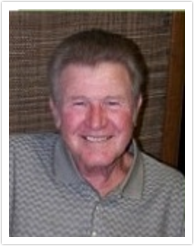 Dr. Douglas Ely has been in practice at Brook Dental Associates for over 25 years. After earning his undergraduate degree in Biology from Moravian College, he attended the University of Medicine and Dentistry of New Jersey where he received numerous accolades and awards. 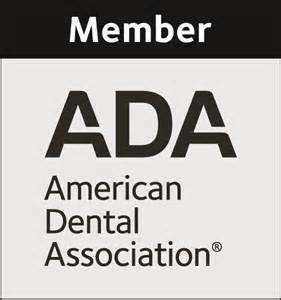 He is committed to post doctorate education in all areas of dentistry, ensuring that his patients receive the most comprehensive and advanced dental care possible. You can find him listed as a “Top Dentist” on the website usatopdentists.com, and was listed in the Healthy Living magazine as a NJ TOP DENTIST. Dr. Ely has been a volunteer dentist with Donated Dental Services for over 15 years, a program that helps underserved populations receive vital dental care. Dr. Ely resides in Hillsborough with his wife Karen and their five children. 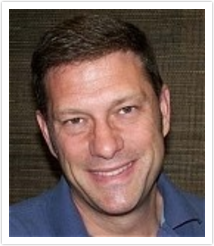 Dr. Ely is an avid skier, enjoys playing ice hockey and coaching his kid's sports teams. Dr. Lou Scibelli, a native to the area, attended Immaculata High School and went on to graduate with honors from Rowan University with a major in Biology. He earned his Doctor of Dental Medicine Degree from The University of Medicine and Dentistry of New Jersey and completed a one year advanced post doctorate training program before joining Brook Dental in 2006. 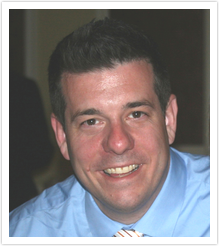 He is actively involved in teaching resident dentists at Overlook Hospital Dental Residency Program, and has completed over a thousand hours of continuing education in all areas of dentistry. Dr. Scibelli enjoys providing quality dentistry to adults and children and aims to show how convenient and comfortable dental care can be. He lives in Bridgewater with his wife Kathleen and four children. When he is not in the office he enjoys traveling, playing the drums, and sports with the kids. Dr. Pluhar grew up in Bound Brook. He opened the doors of Brook Dental in 1973, and since then he has promoted long term patient relationships through quality dental care. He currently resides in Readington with his wife Gale and daughter Cindy. When not in the office you can find Dr. Pluhar on his boat at the Round Valley Reservior helping control the fish population.